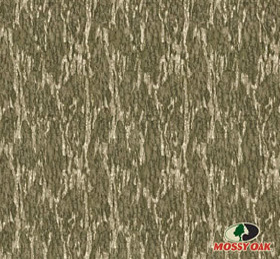 This lined swim bottom works with any Wilderness Dreams Mossy Oak Break-Up swim tops, and is accented by an attached pink belt. 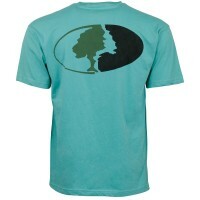 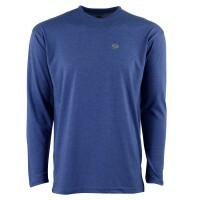 Made from a comfortable, durable polyester/spandex blend. 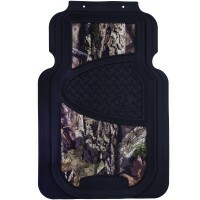 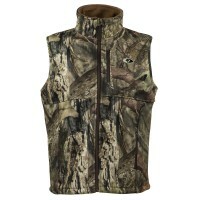 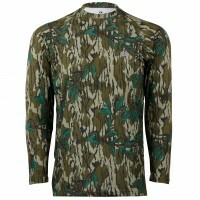 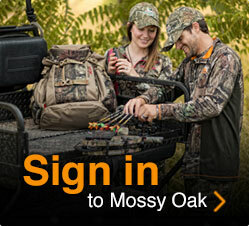 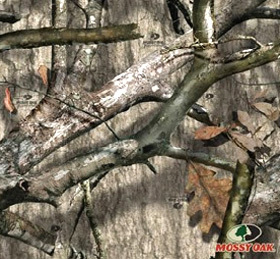 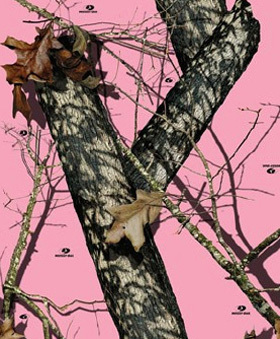 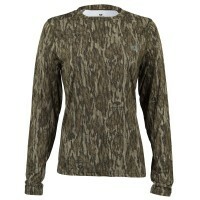 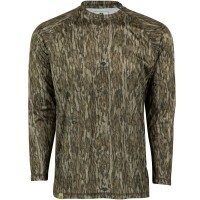 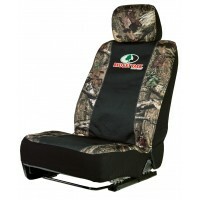 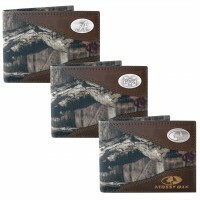 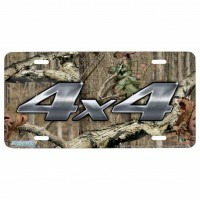 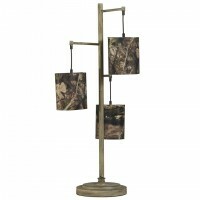 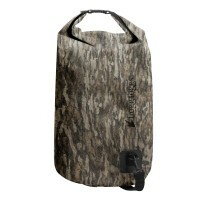 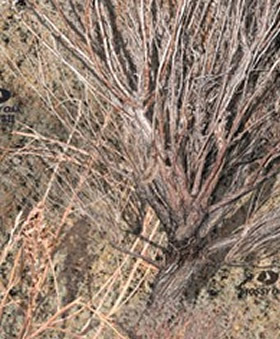 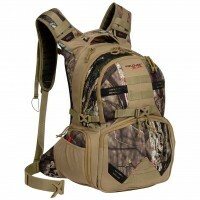 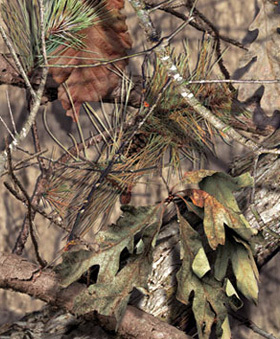 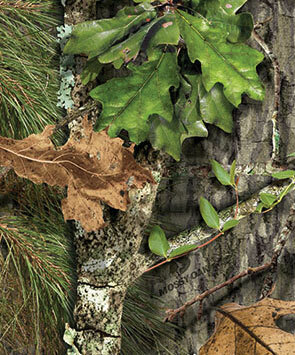 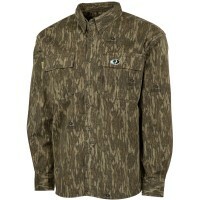 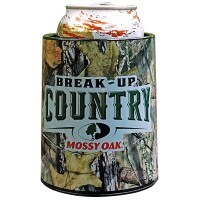 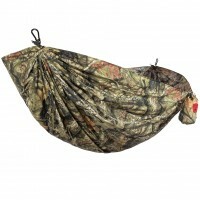 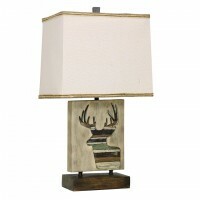 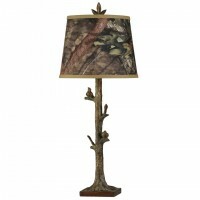 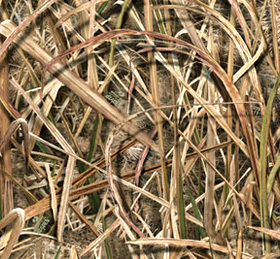 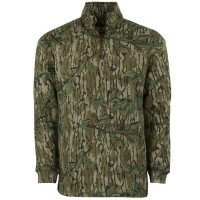 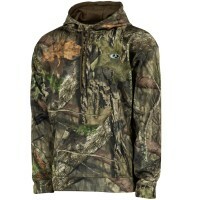 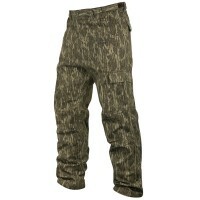 Features Mossy Oak® Break-Up® Camo.